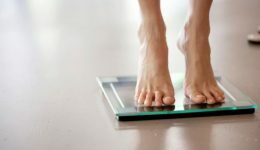 Home / Articles tagged with "malnutrition"
Do you know the risks of losing weight too quickly? Not only can rapid weight loss lead to a common, painful health problem, but it’s not sustainable in the long term. 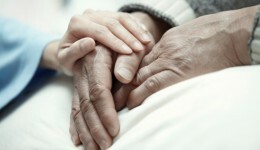 New research suggests malnutrition is a big issue among the elderly who don’t suffer from serious medical conditions.